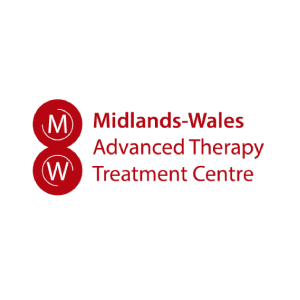 The ATTC project aims to develop robust systems for the routine delivery of ATMPs as a standard of care throughout the NHS in the United Kingdom. Over the last five years, new cell and gene therapies have been developed to treat some cancers and inherited diseases. 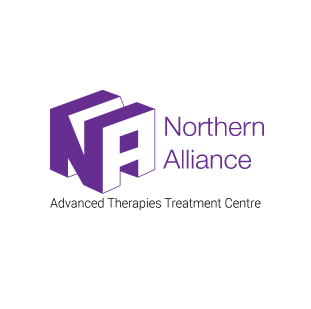 These advanced therapies are different from existing treatments in two important ways: they are designed to restore normal function, sometimes offering cures where unmet medical need exists and they require new ways of working by the NHS. 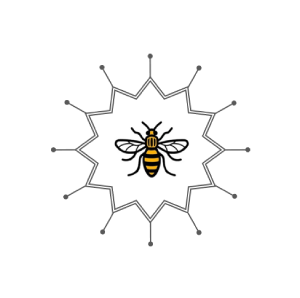 The network is initially supported by the Industrial Challenge Strategy Fund with the aim to develop first-of-a-kind technologies for the manufacture of innovative medicines across areas including blindness, cancer, heart failure, liver disease, neurological conditions and rare paediatric diseases. As a goal of this three year project, the ATTCs will work together with industry partners and the public sector to develop the necessary processes, skilled staff and infrastructure at scale as more treatments move from clinical trial to marketed products. The CGT Catapult will play a central coordination role for the network and provide support to manufacturing, supply chain logistics, regulatory affairs, clinical trial capability, R&D support and upskilling via specialist training and development.